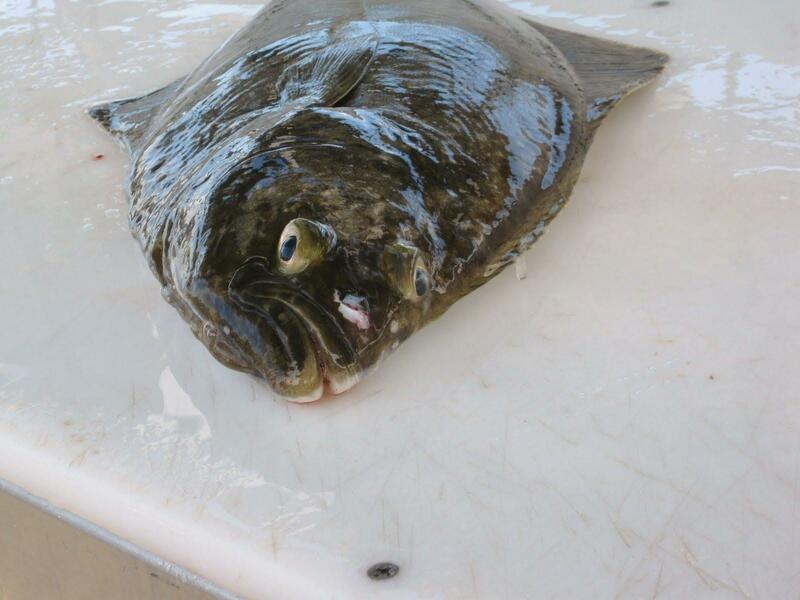 California Halibut is a prized monster “Flounder” that truly brings the best of Flatfish to the SoCal seafood scene. Large “Barn Door” beasts make statements while maintaining a very light and clean flavor profile. A host of cooking methods ensure a perfect flake with ample moisture. Whether you are looking for a traditional dish or pushing the limits of eclecticism, Cali Hali can be introduced with ease. It also opens up to the demure seafood diners who use the word “fishy”. While we think that word is profane, it is used by diners from time to time. This can be addressed with a resounding “No”. This is an incredibly mild and sweet fish that transcends the hesitations of the timid. The season is open, and we have your Flatfish. 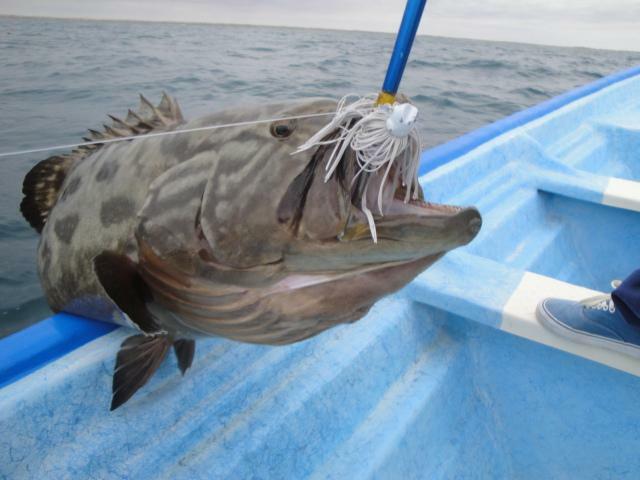 Baya, meaning Gulf, are the explication of “Big Grouper”. Market sized at “30 up”, the Baya Grouper offer that “baseball” cut that screams “Steakhouse”, while providing the sweetness and flake that makes Grouper so popular. This species offer the brilliance of white translucence and a stunning, yet slim, bloodline. The attractive Baya Grouper offers not only a phenomenal dining experience, but also a great harvest origin story. Baya Grouper, and other offerings are caught utilizing a fishing technique called hand-lining. Baja Peninsula fishermen have perfected this centuries old style and load their Pangas with the most prized species in the Pacific and Gulf of California. This is a tale of family, village, and heritage. 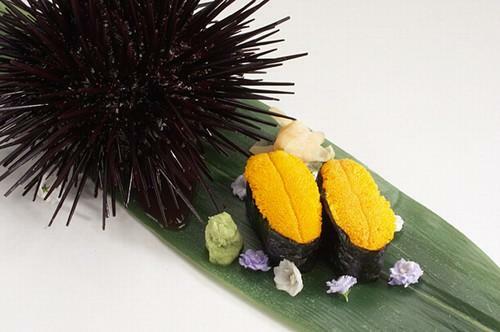 This is a species that truly relates the guests to a fantastic dining experience as well as a historical fishery. Daily trucks reach the docks and transport the haul directly to San Diego for overnight shipping. 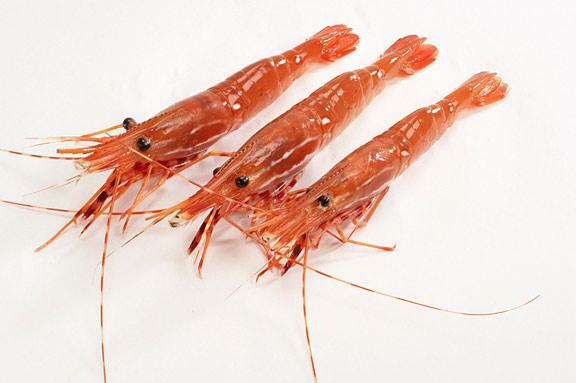 Freshness and quality are paramount to the fishermen as well as SeafoodS.com. It is our privilege to support this fishery. For a fantastic Grouper, try Baya in your next feature. Categories: MENU PLANNING | Tags: Bass, Baya Grouper, California Fishing, California Seafood, Chef, fishing, Flounder, Fresh Seafood, Grouper, Halibut, hand line fishing, Pacific Seafood, Restaurant, restaurant menu, Seabass, seafood, Seafood Chef, Seafood Ordering, Seafood Restaurant, Sous Chef, Sustainable Seafood | Permalink. Chef – June is for Florida Fish! SeafoodS.com let’s you inspire the kitchen and treat your guests to the extraordinary! Each month SeafoodS.com will supplement your monthly menu planning by featuring a seasonal direct program from a specific region of the globe. Now that summer is in full swing, June is the ideal month to feature species from Florida, the South Atlantic, and the Gulf of Mexico. Our direct programs will bring the outstanding culinary experience of the Florida Coast directly to your restaurant, menu, team, and guests. Get fired up because this week we will feature Groupers! Contact your sales rep today to build your ideal box. Black Grouper (Mycteroperca bonaci) – Black Grouper is to dining as Macallan is to drinking. It is “Fine Dining” at its pinnacle. Black Grouper screams sophistication while simultaneously offering a laid back and breezy Florida feel to any menu. From features to tasting menus to a la carte, the Black Grouper brings the epitome of Florida Dining to the table. Sweet, moist, and brilliant flake makes the Black Grouper on of the most recognizable fish in the Eastern U.S. Its deep translucence of bright white flesh cooks to to a tender and succulent finish just begging for the fresh flavors of late Spring and early Summer fare. Simple herbs, citrus, and young vegetables easily accompany any preparation technique. Black Grouper has a deep concentration of natural sweetness that caramelizes to a perfect seared “crust” while maintaining an abundance of moisture and tenderness. Marketability with so many applications is readily offered in very few species. This makes Black Grouper a stand out in upscale dining. Red Grouper (Epinephelus morio) – Red Grouper is a stellar example of why Florida seafood has always held some of the highest regard. A light and versatile species that continually queries its relation to other Groupers. Is it tender? Yes. Does it cook to a perfect paper white? Yes. Is it moist and flaky? Yes. Does it have depth of flavor? Yes. For Chefs who cook with “big” flavor, the Red Grouper offers a slight earthiness that is unique in Groupers. It has a versatile diet that allows for a faintly deeper richness in its flavor profile. Like a craft beer, small batch whisky, or an excellent wine, the Red Grouper brings complexity. Though slight, the bigger flavor of Red Grouper stands up to more aggressive “Sets”. Its a canvas for bolder seasonings, heartier herbs, and richer sauces than fairer Groupers. Red Grouper perfect for center of the plate presentation, while lending itself to countless other options.To Grill, Saute, Fry, Smoke, or Ceviche? That’s the only question needed. Bigtooth Corvina (Isopisthus parvipinnis) – While not a Grouper, the Corvina offers something to every Chef. A dynamic fish with an attractive price point. Corvina is spectacular food fish with a global reputation. Corvina represents the prime table fish of many countries. Because of its incredible characteristics, Corvina may be one of the most under sung Florida fare. 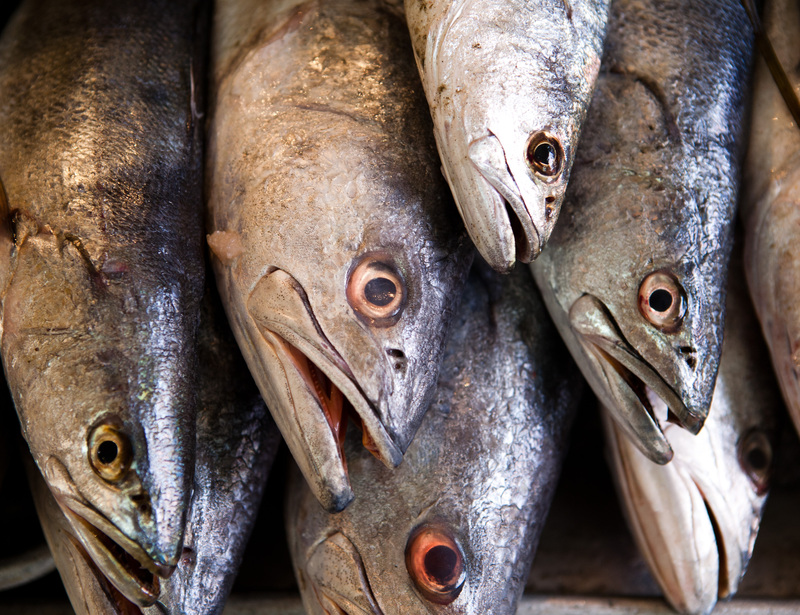 The Corvina resemble Redfish, fillets like Grouper, and taste like Snapper – for a fraction of the cost. This is a large flake, moist, and sweet food fish that strongly represents the bounty of the pristine Southern Atlantic. The similarities in the plate presentation between Corvina and other Florida fine dining species are uncanny. If you are looking for a great species that makes a statement while running a great food cost, look to Bigtooth Corvina. Available to include in your Shipment! Contact SeafoodS.com to Build your optimal Box. Categories: MENU PLANNING, PRODUCT KNOWLEDGE | Tags: Air Freight, black Grouper, Black Grouper Red Grouper, Chef, Corvina, Corvina Seabass, Day Boat Fresh, Epinephelus morio, Florida Corvina Corvina Sea Bass, Florida Grouper, Florida Seafood, Fresh Seafood, Grouper, hotel menu, hotel purchasing, Mycteroperca bonaci, purchasing, Quality Seafood, Red Grouper, Restaurant, restaurant menu, seafood, Seafood Chef, Seafood Ordering, Seafood Restaurant, Sous Chef | Permalink. SeafoodS.com let’s you inspire the kitchen and treat your guests to the extraordinary! Each month SeafoodS.com will supplement your monthly menu planning by featuring a seasonal direct program from a specific region of the globe. Now that summer is in full swing, June is the ideal month to feature species from Florida, the South Atlantic, and the Gulf of Mexico. Our direct programs will bring the outstanding culinary experience of the Florida Coast directly to your restaurant, menu, team, and guests. 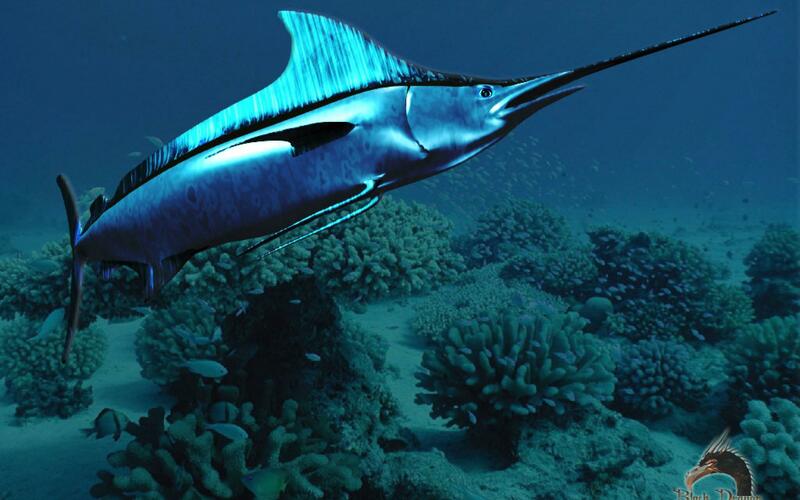 Get fired up because this week we will feature Florida Game Fish! Contact your sales rep today to build your ideal box. THE FISHERY – SeafoodS.com is now providing Global Tuna through one singular grading facility. 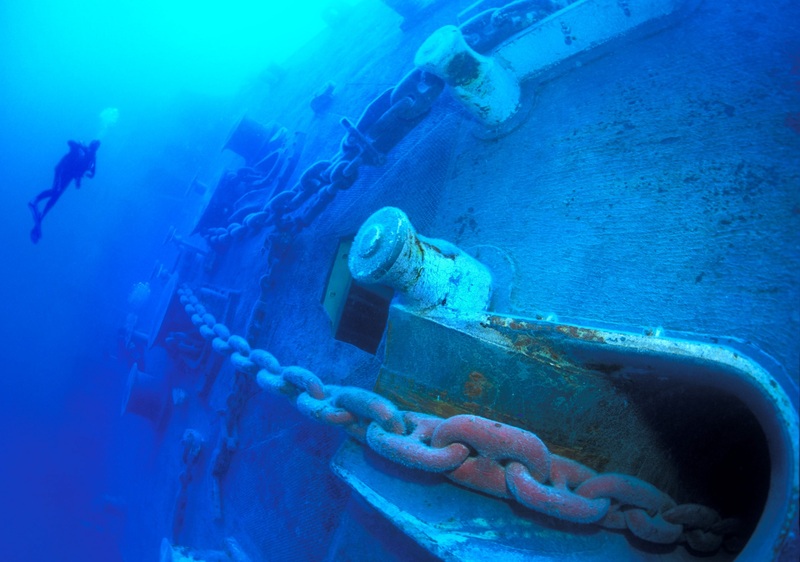 Florida Direct Tuna allows SeafoodS.com to actively source Tuna in high production areas of the Gulf and South America while other Fisheries are dormant. The benefit of the Florida Direct Program is the attention in Grading. Historically Tuna Grading has had blurred guidelines; Florida Direct brings impeccable quality into laser focus. In keeping with SeafoodS.com’s dedication to quality, Florida Direct Tuna stands tall in our line-up of remarkable seafood, meat, and specialty products. THE FISH – The yellowfin tuna is among the larger tuna species, reaching weights of over 400 pounds. 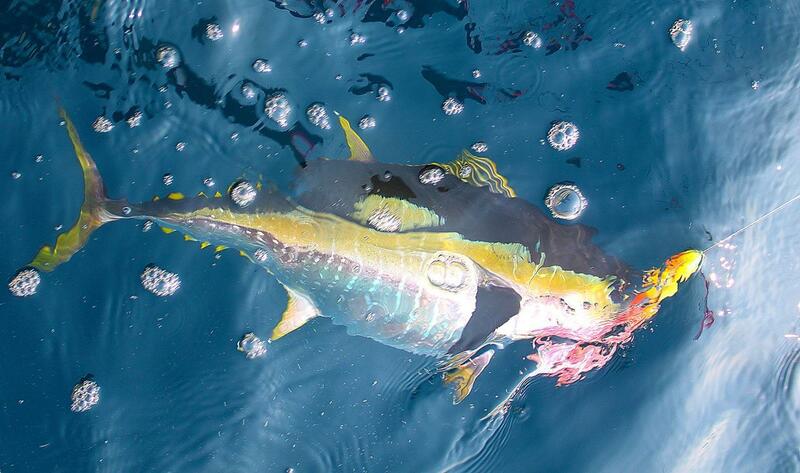 The Yellowfin is a revered ocean predators, feeding on lean fish. This lends a rich but clean flavor that works wonderfully in raw and rare applications. 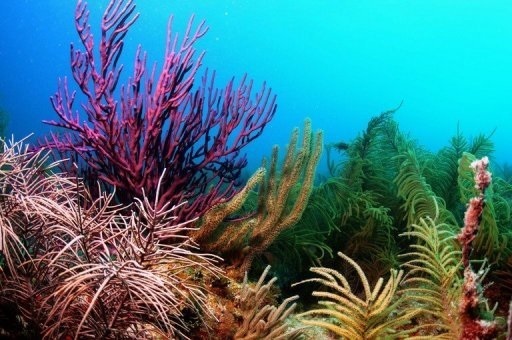 THE FISHERY – Direct Florida Distribution allows SeafoodS.com to supply the country and Caribbean with the freshest Southern Atlantic Species. Overnight opportunities can bring South Beach to your Guests. 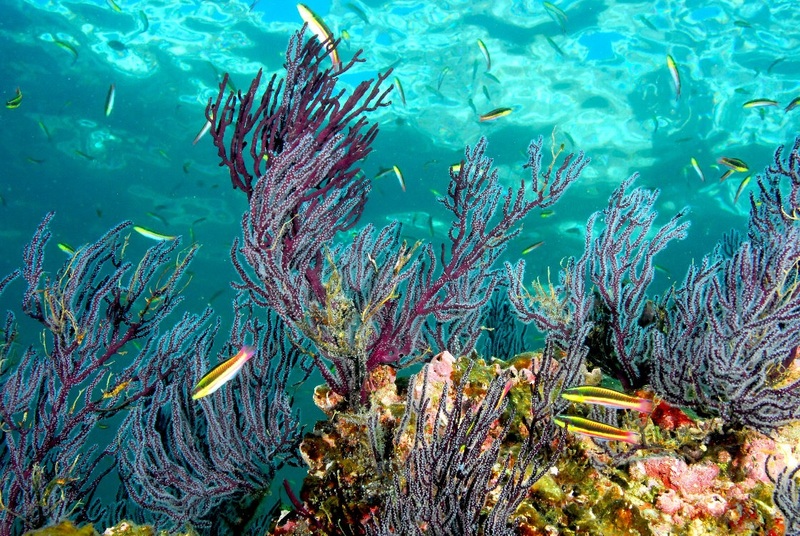 THE FISH – One of the Most Recognized species in food-fish. The Mahi has a long history of gracing many menus all over the world. This is one of the most versatile culinary components in the kitchen. 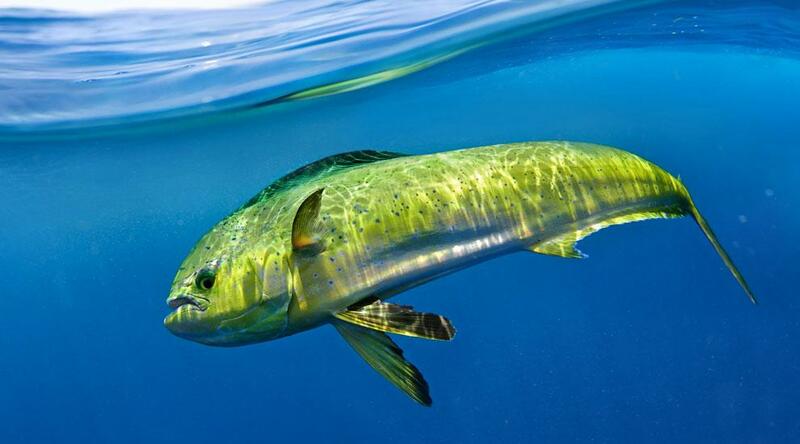 Mahi has an innate ability to hold moisture in high heat cooking methods, stand up to bold flavors, and yield to subtle techniques. Blacken with “Big” Sets or Sous Vide with Simple Light Aromatics, this fish is a “One size fits all” species. THE FISHERY – Ask any fish monger about procuring Gulf species and he’ll mention St. Petersburg, Florida (“St. Pete” for short). Vast varieties of finfish ranging from tuna and swordfish to groupers and snappers are distributed through this historically-rich region of the Florida coastline. 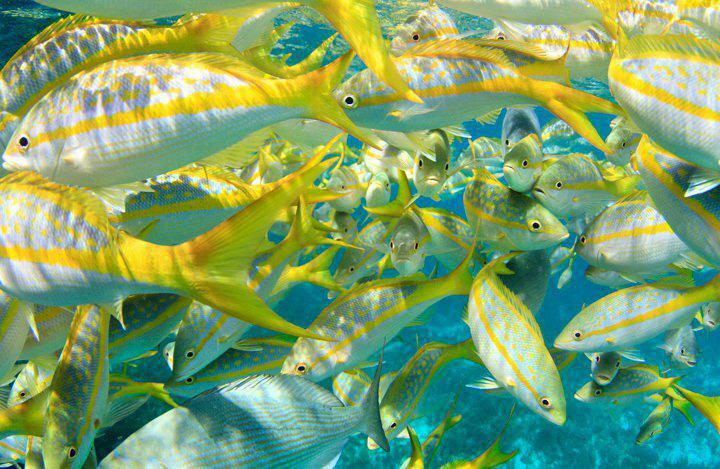 Expect to also see a robust selection of Keys-caught species like yellowtail snapper, Caribbean Red Snapper and Hogfish to come through St. Pete. It’s regionally situated in a perfect location for national distribution and with our Q&A in place, it’s always top quality. THE FISH – From receiving, it lends itself to a great butchering aspect. From whole fish, to wagon wheels, to steak ready loins, this cylindrical body has a great yield. Cutting waste, cutting butcher time, cutting cost. With the firm texture of the flesh, and abundant flavor, Broadbill Swordfish is phenomenal for grilling, light smoking, and broiling. It also caramelizes nicely in a searing application. It holds up fearlessly against powerful “sets” and spices. Categories: MENU PLANNING | Tags: Air Freight, Atlantic Ocean, broadbill, dolphin fish, fishing, Florida, Florida Seafood, Fresh Seafood, grilling fish, Gulf of Mexico, mahimahi, Sashimi, seafood, Seafood Chef, Seafood Ordering, Seafood Restaurant, swordfsih, Tuna, Yellowfin Tuna | Permalink. SeafoodS.com let’s you inspire the kitchen and treat your guests to the extraordinary! Each month SeafoodS.com will supplement your monthly menu planning by featuring a seasonal direct program from a specific region of the globe. Now that summer is in full swing, June is the ideal month to feature species from Florida, the South Atlantic, and the Gulf of Mexico. Our direct programs will bring the outstanding culinary experience of the Florida Coast directly to your restaurant, menu, team, and guests. Get fired up because this week we will feature Florida Snappers! Contact your sales rep today to build your ideal box. Simply put, this is the Premier Snapper available in fine dining! American Red Snapper is lean and moist with a mild, distinctly sweet flavor and exquisite texture. The semi-firm meat is pinkish with off-white tones when raw and turns paper white when cooked. We offer American Red Snapper in many sizes including 2-4 for the perfect portion fillet or 6up for a thick, showstopper fillet presentation. Culinary applications are diverse – pan saute, grill, broil, and ceviche. Yellowtail Snapper is the sweetest snapper in all of the Snapper family and at 1-2lbs each, yellowtail is perfect for a mind-blowing whole fish presentation! The skin is marked with vivid hues of blue, green, and pink with a distinct yellow stripe down the side of the body. It’s diet consists of shrimp and crab which highlight its unique flavor profile. Yellowtail Snapper is highly prized for its light, flakey meat, and is widely regarded as one of the best snappers available. 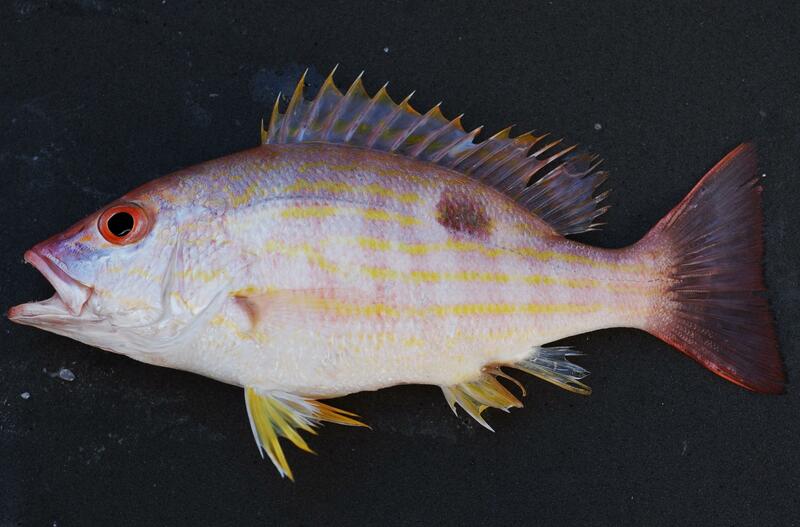 Lane Snapper is considered the best “value” snapper of the family. Lanes are slightly less firm and slightly less sweet than their American Red and Yellowtail cousins, but are not bland by any means and still offer many versatile culinary applications. Delicate, citrus based sauces are recommended to highlight it’s mild flavor profile. Average size varies from 2-4 and 4-6lbs each. When purchasing whole fish, don’t forget to save the bones to make a very fine fish stock! Categories: MENU PLANNING | Tags: Atlantic Ocean, Atlantic Seafood, Chef, Florida, Florida Direct Seafood, Florida Fish, Florida Seafood, Fresh Seafood, Gulf of Mexico, Gulf of Mexico Seafood, Lane Snapper, Quality Seafood, Red Snapper, seafood, Seafood Chef, Seafood Ordering, Seafood Restaurant, Snapper, Snapper Fillet, Snapper Recipe, Sous Chef, Whole Snapper, Yellowtail Snapper | Permalink.